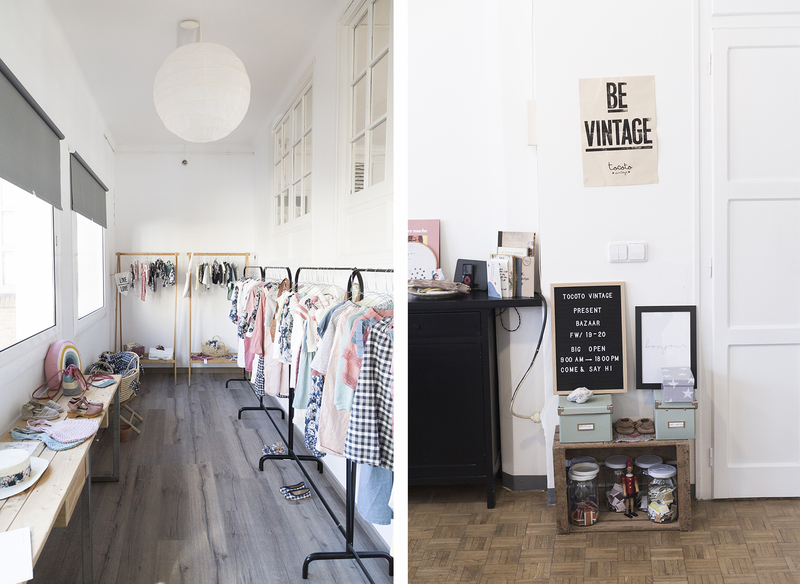 Around twelve miles from Barcelona, in a brick building with huge windows that reminds us of industrial London, we find the headquarters of children’s brand Tocoto Vintage. 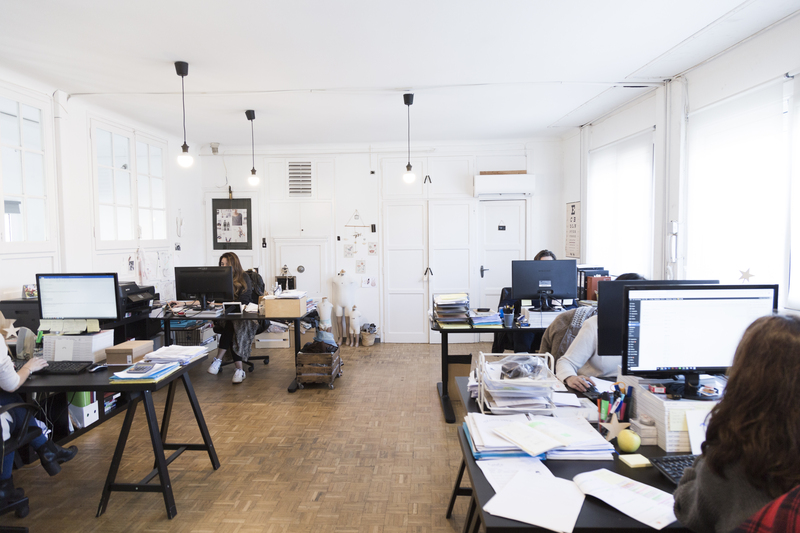 Marta Navarro, its founder, decided to launch her own brand in 2010 following more than nine years on the design team of a well-known fashion multinational. We chat with her about how it all started, about the brand’s day-to-day challenges and about her plans for the future. Marta, how did the idea to create Tocoto Vintage come about? Where did the name come from? The brand came about through a set of professional and personal circumstances. For me, it was the right path to take, and I was very excited to create it. Tocoto was one of our eldest son Jan’s first words. He wouldn’t stop saying “tocototocototocoto” …and it stuck! Then “Vintage” because I love the whole vintage feel. When I was little, I loved going into my neighbour’s sewing room. I liked watching her work, in amongst all the fabric and buttons. And, my sister is ten years older than me. I loved putting on her old clothes, which were already a bit vintage because of the age difference. How would you define the brand’s DNA? How is Tocoto different from other children’s brands? What is your creative process? What is your favourite part of your work? My favourite part is thinking up every story, which is when I let my imagination soar. I create a world and the colours associated with it, and from there everything flows. I usually take inspiration from adult collections and try to adapt them to children’s fashion. 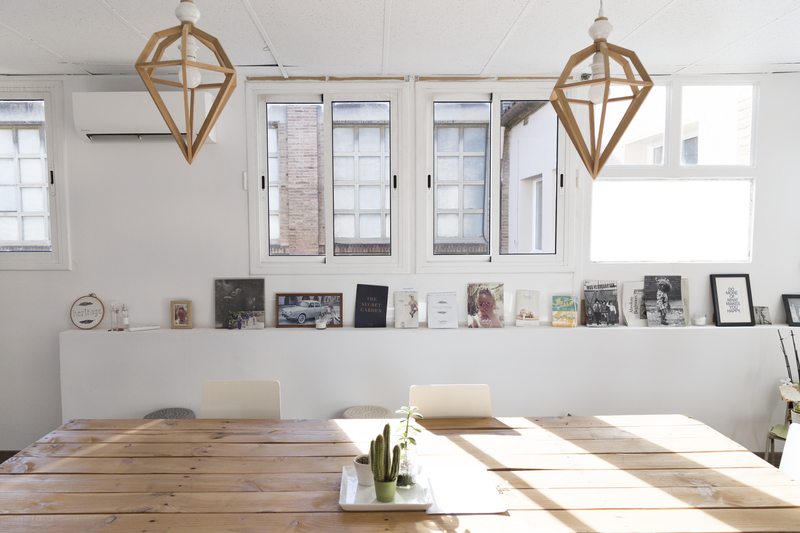 We design all the prints ourselves and we make the pieces in workshops in Spain and Portugal. Our collections are special and unique because we pay attention to all the little details and do everything ourselves, with the help of our wonderful team. What are the brand’s biggest day-to-day challenges? One of the brand’s biggest challenges is how to be present all over the world. This is both a challenge and a source of great satisfaction. Meanwhile, we have to be reactive to all day-to-day problems. There are many people involved in the process, so little issues always come up, and we need to sort them out quickly and effectively. Flea markets, photography books, old magazines, films, music… And from my children. They are behind everything I do. All the collections are definitely linked to my personal situation at the time, with the brand’s characteristic vintage touch. I try to create an organised chaos. First, I create a world, a situation. Then I select a palette of associated colours, I make personalised fabrics and prints and from there, the creative process just flows. In our collections, the colour chart plays a huge role. How do you combine being an entrepreneur with being a mum? Pretty well, actually! It’s so important for me to spend time with my children, so I dedicate as much time as possible to them, to being with them, taking them to school every day. In my personal time, they are my priority, and I have no regrets. If I could start over, I would do the same thing again. What advice would you give to other mums who want to launch their own business? We might have a physical shop one day, I’m not sure. I think we’ll keep moving forward, with the support of our retailers and customers (mums), and keep dressing their little ones in lovely clothes. Just that makes me immensely happy! We’re currently working on a fabulous project that will be launched soon. Our first children’s story: The Rainbow Symphony, with marvellous illustrations by Linnie von Sky. The profits will go to charity. I love the concept’s charisma and ingenuity. We’ve always been big fans of Smallable! They put a lot of care into representing all their brands, and we are grateful for that. What are your favourite child-friendly activities in Barcelona? We love visiting museums with the kids and walking along the beach. We love the sea! Donde el corazón te lleve (Follow Your Heart) by Susanna Tamaro. By your side by Sade. I have really fond memories of it, because it was played at our wedding. My favourite memory will always be the moment I met my children and held them for the first time. It was so special, the best thing ever. I’m really sentimental. Click here to see 22 more products that match your search in the outlet section.